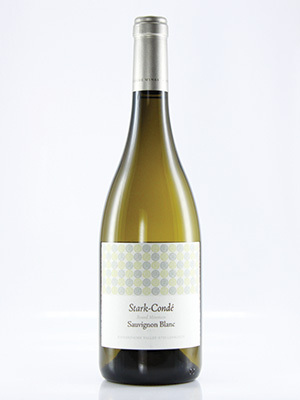 This exceptionally stylish Sauvignon won the Old Mutual Trophy for Best Sauvignon Blanc. Skillful barrel fermentation. A marvellous wine. A wonderful choice for white wine lovers.